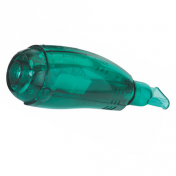 EZPAP® Positive Airway Pressure System is an easy option for lung expansion to prevent or reverse atelectasis and the need for timely lung expansion therapy. 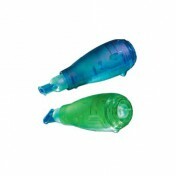 The system expands the lungs increasing the Functional Residue Capacity (FRC). When incentive spirometry alone won't open patient's airways, EzPAP is an easy go-to option. Patients only need a few minutes of therapy, not hours at a time. 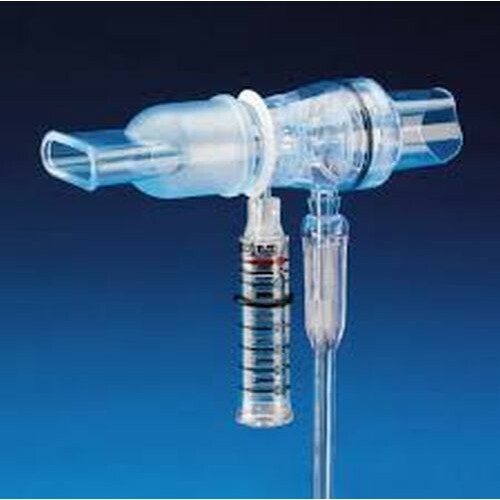 Simply connect to a flow meter, adjust 5-15 lpm, and instruct the patient to breathe normally. 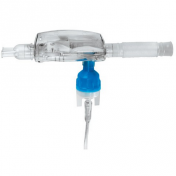 The EzPAP® Positive Airway Pressure System includes pressure port cap, and seven feet of tubing with attachment options for mouthpieces and three mask size options.